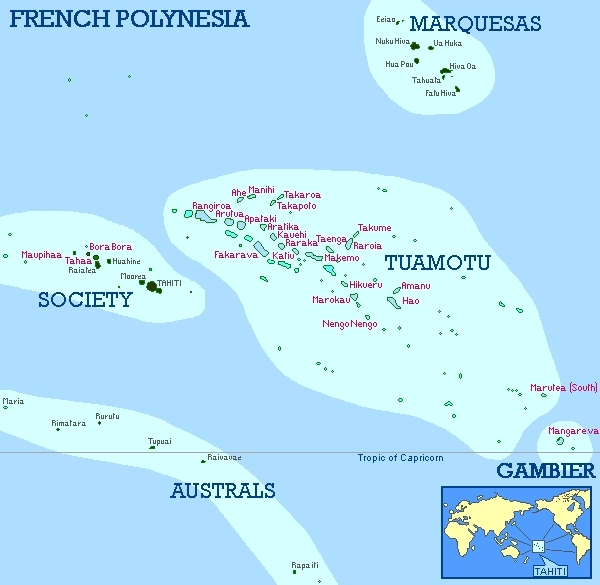 “What are these islands like?” Check out our Blog Post (Slideshow and Links). Looking for the full schedule with exact dates? 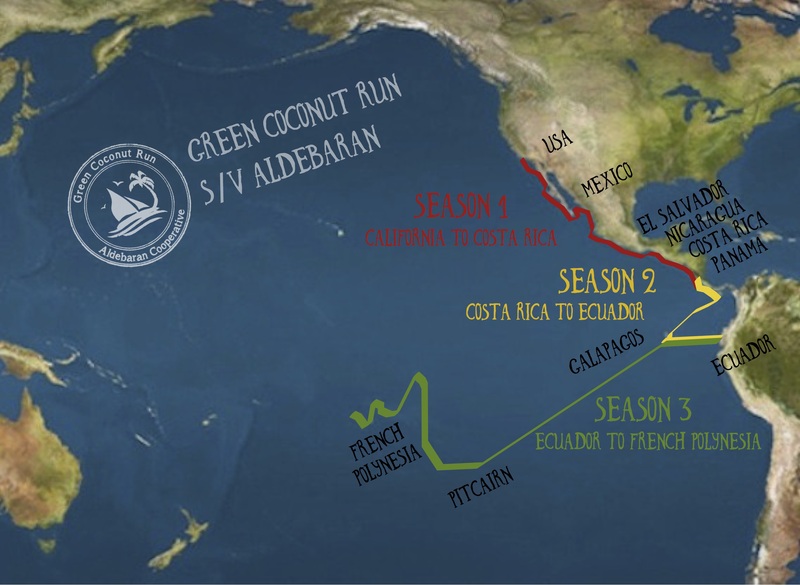 See our Crew List for Season 3 (password needed). 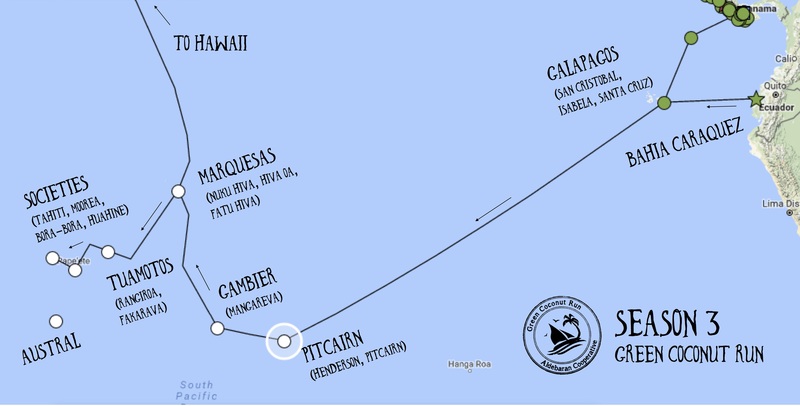 Gambier to Marquesas via eastern Tuamotos – late May to mid June, 3 weeks / sailing total 816nm, 8 days (split into 2 passages) plus 42nm from Fatu Hiva to Hiva Oa. Interactive Sailing Map below !